Thank you so much Shelly for all your hard work, you deserve more than 5 stars! Shelly was absolutely fantastic to work with for our wedding flowers! She has so much knowledge and after our first meeting we knew that we were in good hands. She also did a beautiful garland for our head table. On the day of the wedding I couldn't believe how beautiful the flowers and centerpieces were that she came up with! She took what I had in my head and completely blew it out of the water. 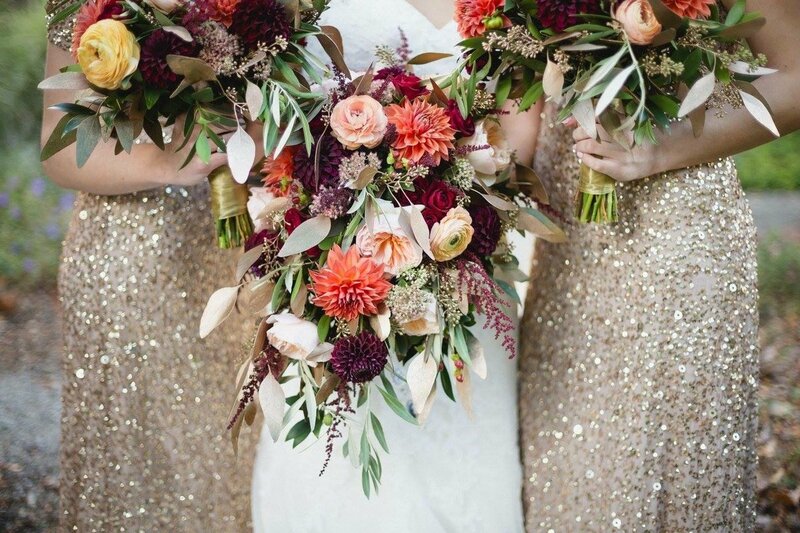 To top it all off the flowers lasted beautifully for a week after the wedding! Shelly did absolutely amazing on our flowers for our NYE wedding. I received so many compliments, and have never seen flower arrangements so beautiful! 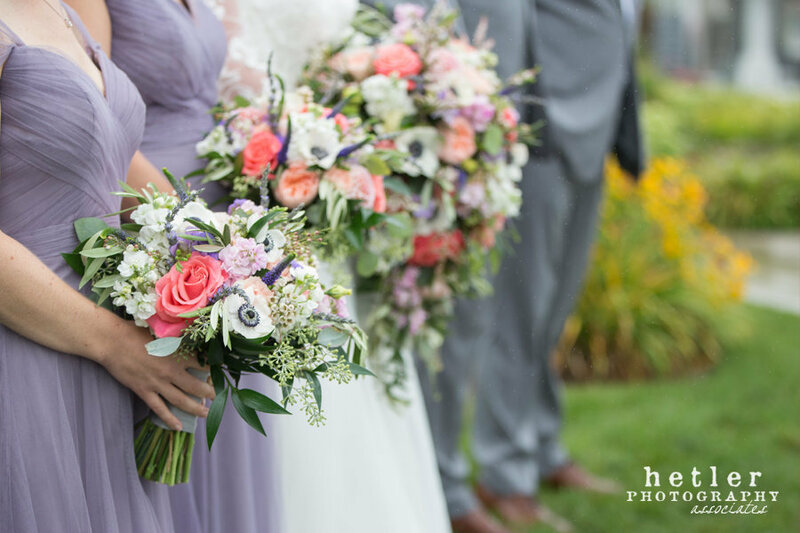 We wanted more neutral colored bouquets and arrangements with a pop of blush pink, I showed her a few pictures of what I was thinking and she exceeded by expectations, they were more beautiful than what I envisioned! 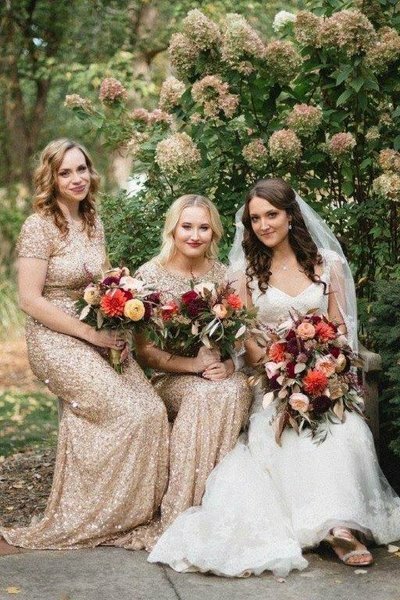 The flowers definitely made my dream wedding the fairytale that it was! Thank you so much Shelly for all of your hard work, you deserve way more than 5 stars! 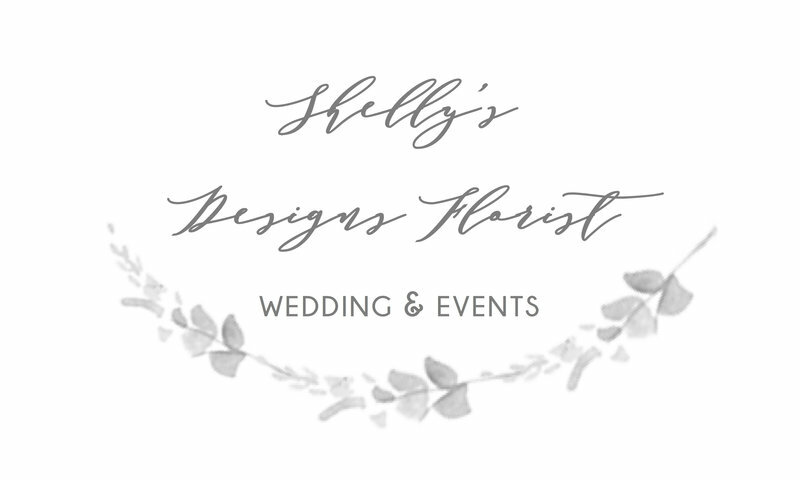 Shelly was very helpful in helping us decide which florals, greens and rentals would be the best for us. She recommended pretty much everything based off of 2-3 pictures I send her of things we liked, which of course made it very easy for us! 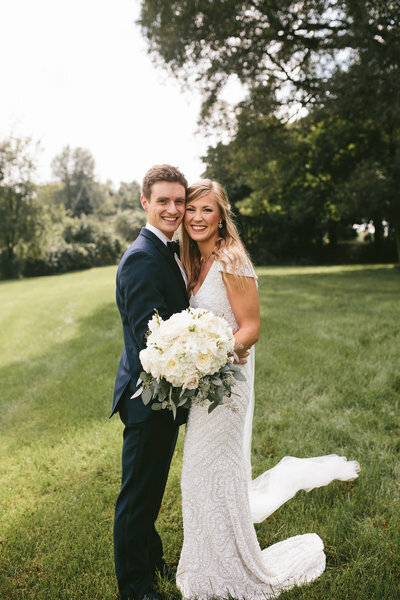 As an out-of-state bride living in Arizona and getting married in Michigan, planning was an extra challenge. Shelly could not have done a better job of making our vision a reality. Aside from the flowers and greenery we also rented assorted candles and branch candelabras that matched our theme perfectly. Her crew came in and set up and tore down everything flawlessly. 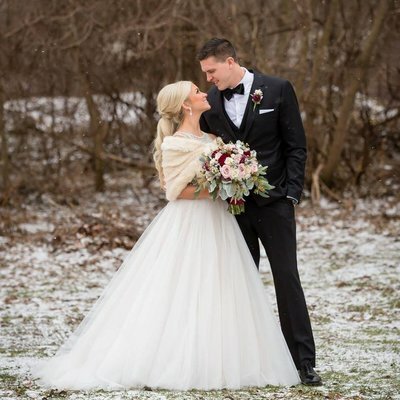 Thank you so much Shelly, even though I never got a chance to meet you in person, you played a HUGE part in our perfect day and made everything that much more beautiful! Shelly did an amazing job on my flowers and centerpieces ! She was so helpful throughout the entire process. She has so many different pieces of decor available for centerpiece options. She pays close attention to detail, and responses very quickly via email and phone call. She offers payment plans and worked with my budget! I received so many compliments on my flowers. I would recommend her to anyone and would choose her again! 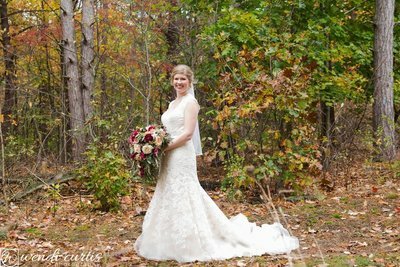 Shelly did an absolutely wonderful job designing the bouquets, groomsmen's flowers, the church branches, and the reception centerpieces! She is friendly, responds quickly to your email questions, is creative, and is such a skilled designer. 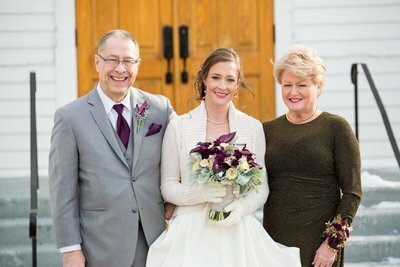 For her winter wedding, my daughter, the bride, wanted to do the initial steps of putting her centerpieces together, Shelly worked with her to advise her, and recommend more workable solutions to make the results the best they could be! Shelly is a true artist, and a dream to work with. The reception landscape looked breathtaking!